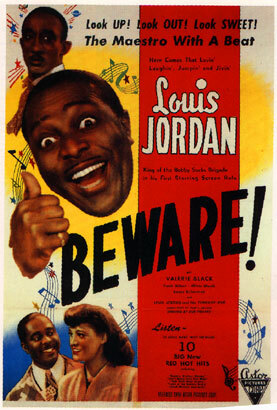 Between !910 and 1960 hundreds of films were produced featuring all black casts. 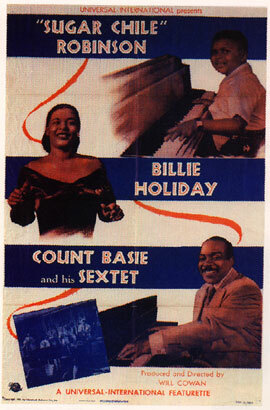 These were generally made for segregated audience and were often made by black film companies. 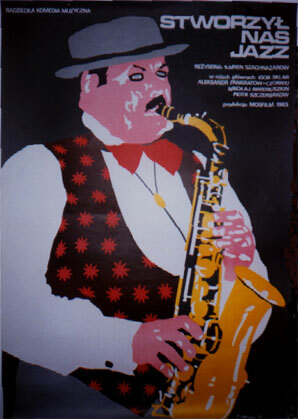 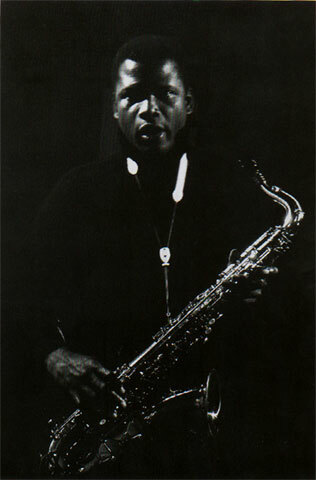 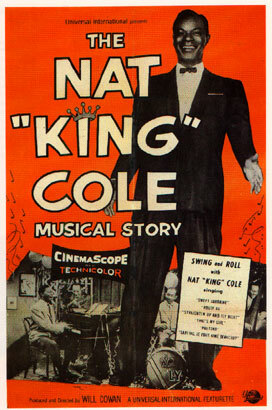 With the coming of sound more and more black musicians were filmed in a variety of settings. 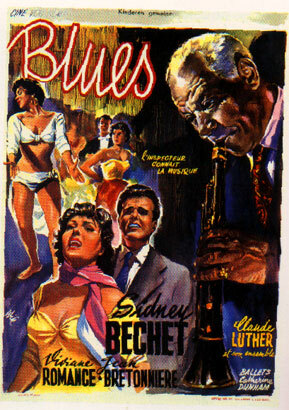 Comic duo Amos and Andy film featuring the Duke Ellington Band with Carney, Hodges, Bigard etc. 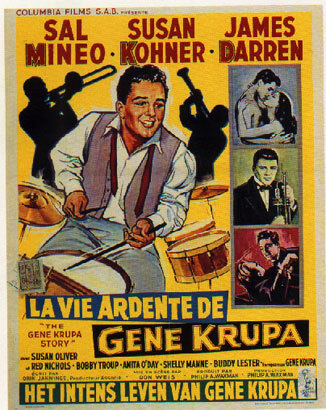 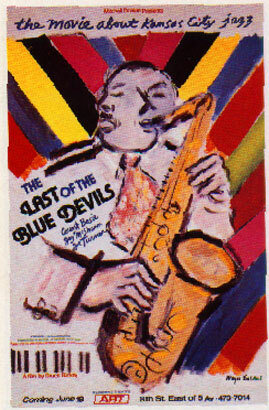 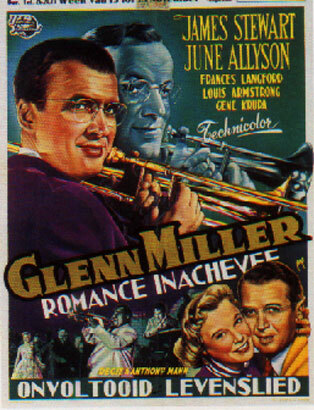 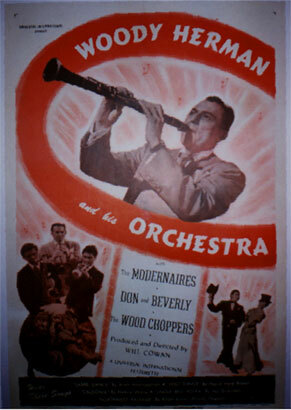 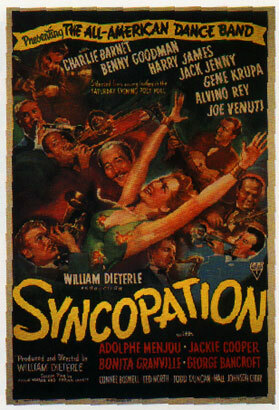 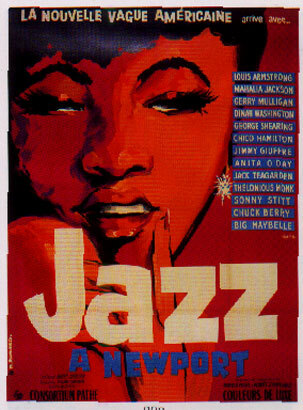 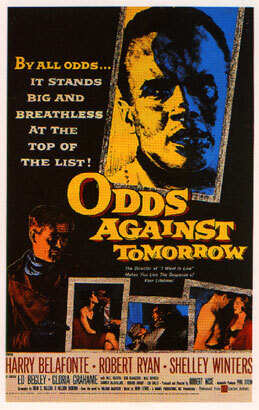 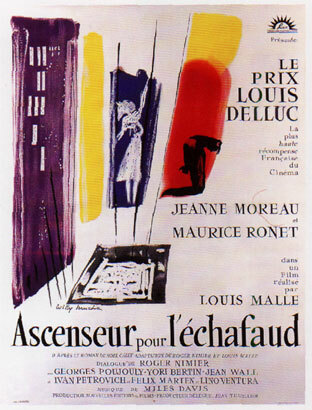 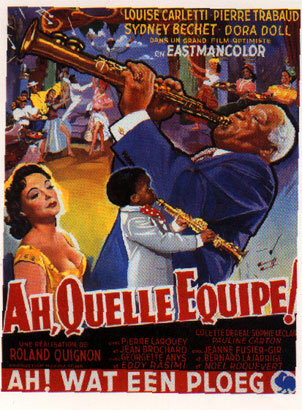 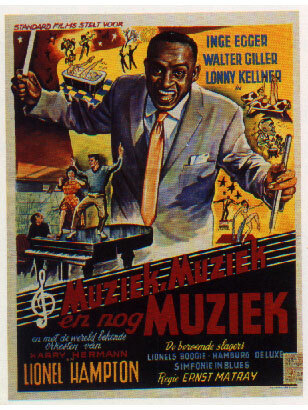 (Note that the 'black' cast in this film had whites that were' blacked' up and even' lighter skin' members of the Ellington band such as Juan Tizol and Bigard wore dark make up) This film featured Bing Crosby in his third film appearance.